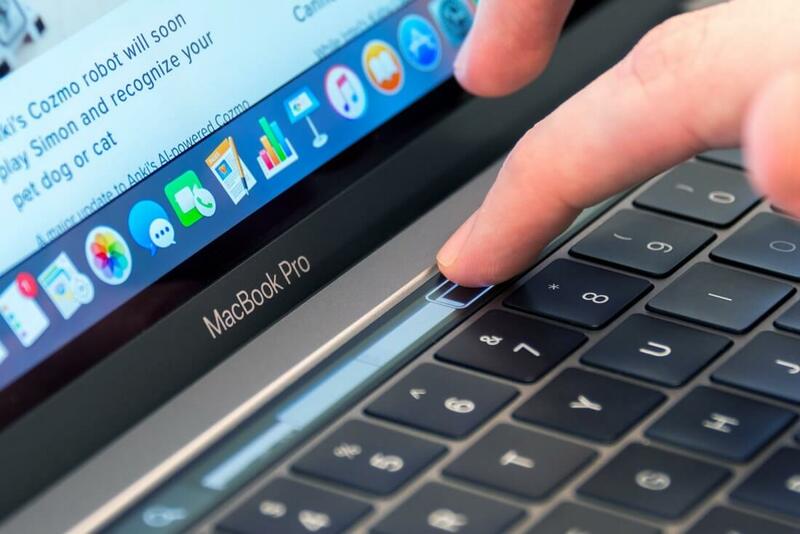 If you're an Apple fan, you were probably pleased when the company recently decided to upgrade their MacBook Pro device line-up. The devices, which hadn't seen much in the way of modern hardware in some time, finally received 8th-gen processors and improved keyboards. However, that's not where the changes stopped, according to a recent MacRumors report. It seems Apple quietly snuck some additional upgrades into their 13-inch Touch Bar-equipped MacBook models - specifically, in the form of two more Thunderbolt 3 ports. This is quite an upgrade over the devices' former, significantly slower ports. To be clear, Apple's 2016 and 2017 13-inch Pro models did have Thunderbolt 3 connectivity - but only on one side of the device, or two ports in total. This was primarily due to the bandwidth limitations of the devices' old 7th-gen Intel processors. Now that those processors have been upgraded substantially, the 13-inch Pros' total PCI Express lane count has increased from 12 to 16, allowing for up to 40Gbps transfer speeds. These port tweaks will undoubtedly be a nice boon for new MacBook Pro owners, so it seems unusual that Apple hasn't publicized the changes in a more significant way. Regardless, if you want to snag one of the new 13-inch Touch Bar Pro devices for yourself, the cheapest model will run you about $1,799.